Before You Explore: Seaside villages & scenic views! Seaside villages & scenic views! This town on the easternmost side of the island was the starting point for our day itineraries. 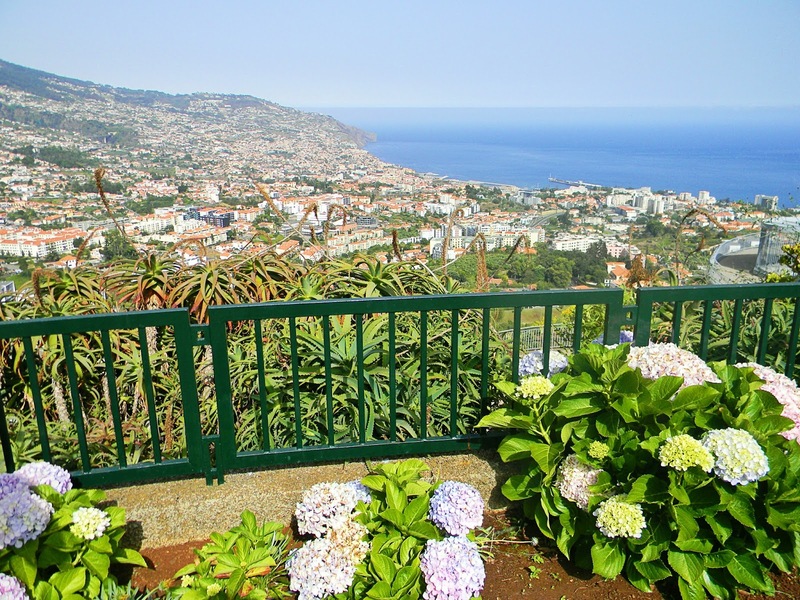 Note that beginning this itinerary in Funchal would allow you more time to spend in the various locations. 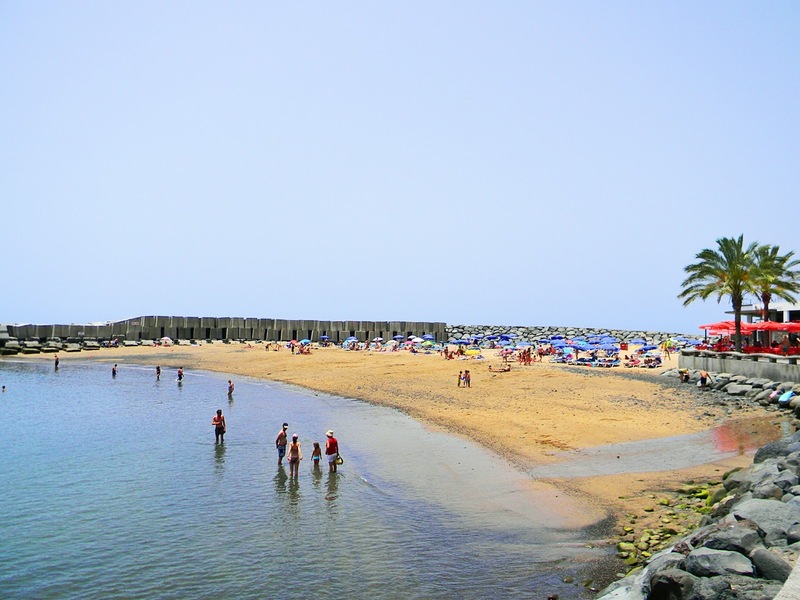 Our first point of interest was to spend some time in the sun and sea at Calheta's beach, Praia da Calheta. It is one of the few beaches on the island that has sand since most of Madeira's coastline consists of pebble beaches. This is because the golden sand that you see at Calheta was imported from North Africa. There are also lounge chairs available for hire and a beach café for those wanting to grab a snack. After some time in the summer sun, our next stop was the beautiful seaside village of Câmara de Lobos. 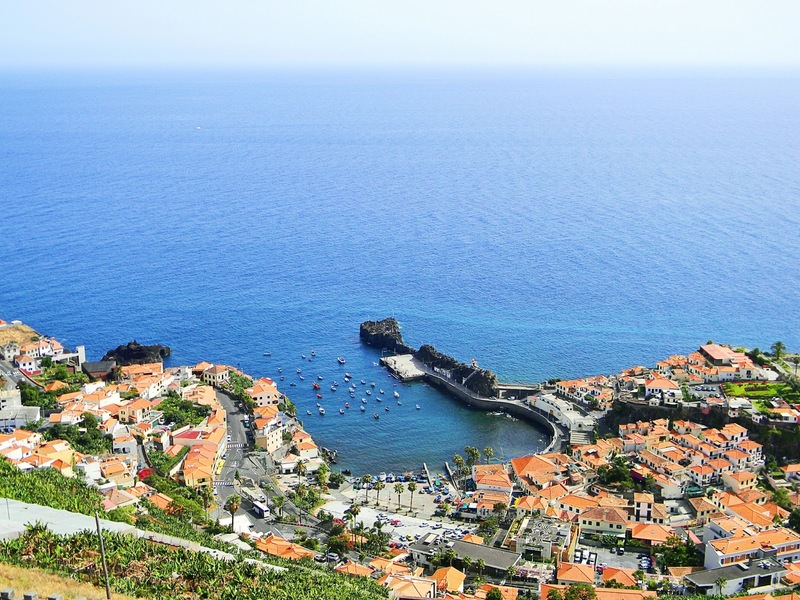 Named after the monk seals that once occupied the area, it is Madeira's second largest city by population. Upon visiting this village, you'll quickly notice that fishing is the main focus here. A boatyard stands where the beach once was, and is used to repair, paint and launch boats in various bright colours. Try a Nikita - a popular local drink made with ice cream, fruit juice and beer. Sounds strange but tastes amazing! Rather refreshing in fact. 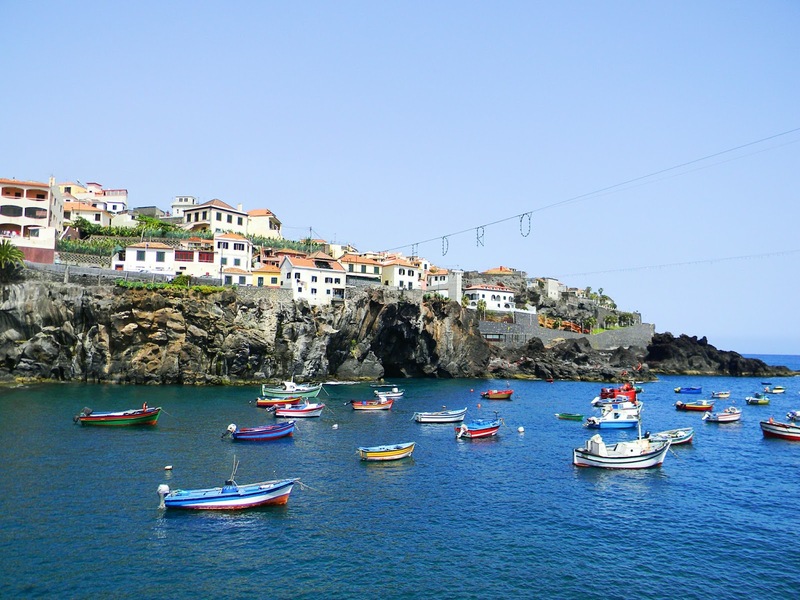 Câmara de Lobos is a lovely place to wander around, have a drink and maybe even try the "catch of the day"! This viewpoint overlooks the harbour area of Câmara de Lobos with beautiful views of the village, sea, nearby banana plantations and terraces. Easily accessible by car with ample parking available. There's also no entrance fee. A local told us that we should be vigilant when walking around the viewpoint because a few tourists have been mugged there. All was fine when we were there but I guess it's always good to be aware of these things. Our last stop for the day was another viewpoint, this time overlooking Funchal. There's also ample parking available and no entrance fee required here. Not only does this viewpoint have beautiful flora, it also has 360 degree views of the city! Pretty incredible and the perfect ending to such a lovely day. A must-visit for sure!